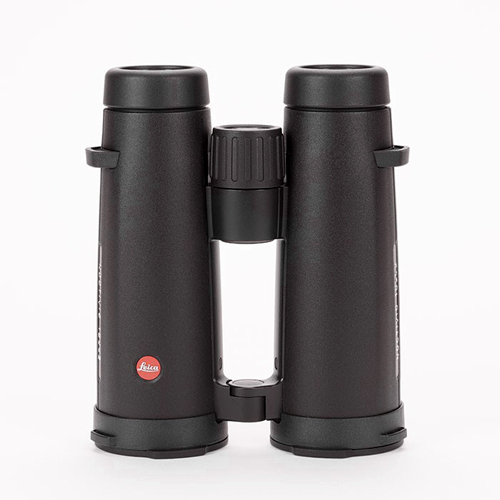 Leica’s black 8×42 Noctivid Binocular represents the perfect combination of form and function in a single optic. It is designed with an array of complementary technologies to produce bright and clear color-neutral images, while fitting comfortably in the hand for long, fatigue-free glassing sessions. 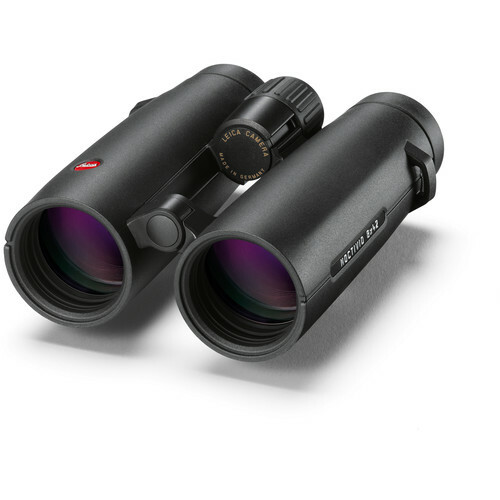 The Noctivid’s performance starts with the use of SCHOTT High Transmission glass with a 12-element lens configuration and their HighLux-System anti-reflection multi-coatings, followed by phase-corrected compact roof prisms. 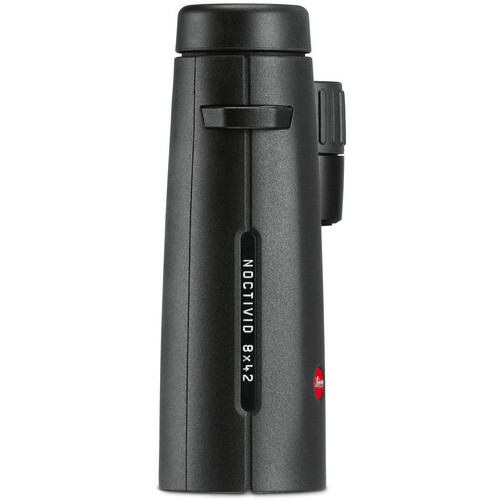 These features produce bright and clear high-contrast images with accurate color rendition across the entire visible spectrum. 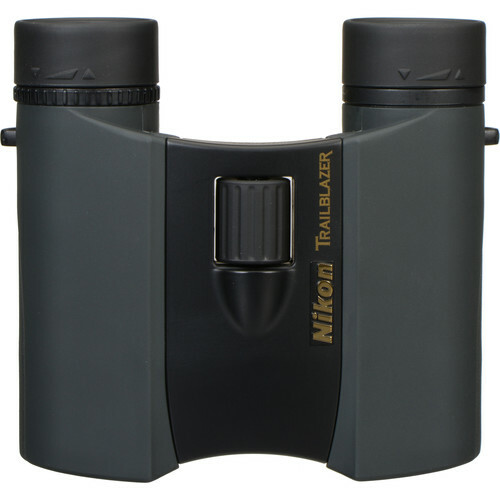 Internal baffles limit scattered light in the optical tubes, which can affect clarity and contrast, while an innovative lens design and internal field flatteners ensure edge-to-edge clarity across the entire wide-angle field of view. 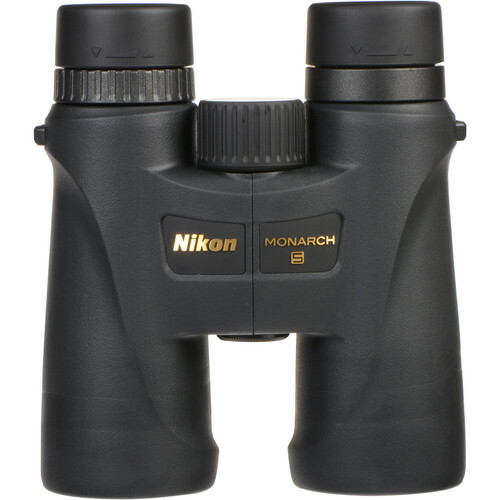 The wide viewing angle and relatively low 8x magnification provide sweeping panoramic views that draw you in for a truly immersive observational experience. 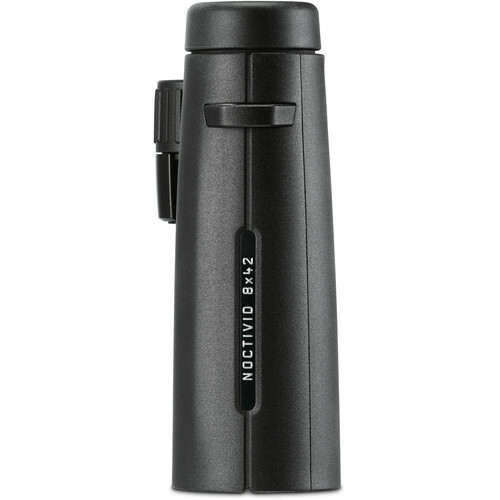 The Noctivid is made with a dual-hinge/open-bridge that provides added gripping surface area while reducing the overall weight without sacrificing strength or stability. 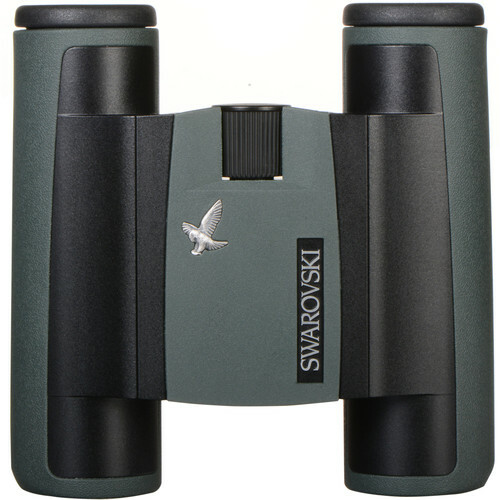 Its chassis is made of a lightweight and strong magnesium alloy that, when combined with the bridge configuration, further reduces the weight while shifting the center of gravity to the natural hand position, which translates to an improved handling experience with greatly reduced fatigue, allowing you to hold the binocular for extended periods of time. 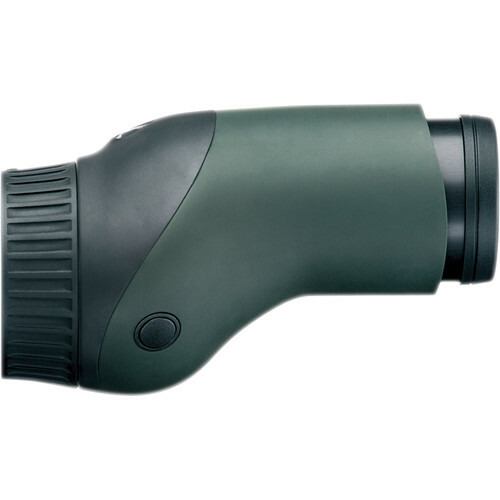 To withstand the rigors of extensive outdoor use, all of the metal surfaces are treated with a proprietary varnish coating to resist corrosion and wear and the optical tubes are nitrogen filled and O-ring sealed to be fogproof, waterproof, and submersible.